Ceramic, porcelain and natural stone tiles are very popular in use since they make floors, showers or countertops look beautiful. But, they can also play an opposite role and ruin the look of the entire surface if the correct care is not taken. 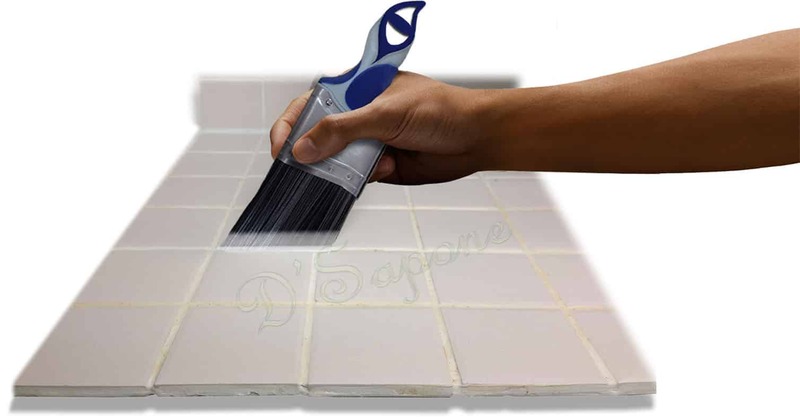 Only quality restorations and maintenance can keep the durability of tile and grout. We are able to take your floors, showers, or countertops to that brand new look using our exquisite cleaners and sealers designed by pFOkUS. Are your tile and grout looking worse with all the stains, mold and etching? No worries, we can deliver your surface that astonishing cleanliness with our tremendous tile cleaning service in Sandy Springs. We have an exquisitely manufactured cleaner that can take the unsighted surface to that sanitized level. 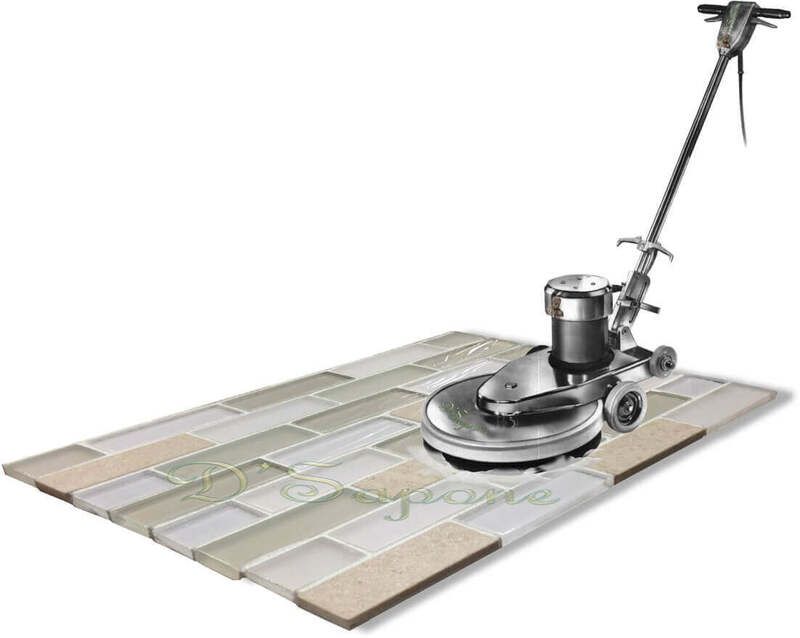 It strips stains, mold, mildew, soap scum, etching, soils and sealers at the root while seeping into tile and grout. We never leave the surface after cleaning, which is just a process to remove the stains, but it doesn’t prevent staining issues. We always perform patented tile and grout sealing processes after we clean them. We make grout stain and mold free for a lifetime with Caponi – a two part pigmented titanium solvent epoxy/resin. It delivers bold waterproofed grout lines, preventing moisture or liquids from passing through them. This chemical resistant sealer comes in over 40 color options, bringing that natural and new look to the surface you strive for. If it’s a natural stone tile, such as marble, slate and travertine, it must be sealed as it has all the pores that will open after the cleaning process. We seal natural stone using Repela-Bond and Celine. Both are natural look sealers, only the difference is, Repela-Bond is water base, while Celine is solvent base. They close stone pores while penetrating into the surface to stop the passage of liquids, causing mold, mildew and stains. Repela-Bond makes floors, showers, or countertops look natural. However, Celine is a clear topical solvent based sealer that may add a refined elegance to the surface. Ceramic and porcelain tiles don’t need to be sealed as the seal will peel in a short order. Once we leave, you can keep the look and durability of your tile and grout with less effort with the use of Valore – a maintenance cleaner and sealer. Valore sanitizes the surface and adds a coating protection to it with a 5 year labor warranty.